Guidy Mamann practices law in Toronto at Mamann & Associates and is certified by the Ontario Law Society as an immigration specialist. Reach him at 416-862-0000. Confidential e-mails may be directed to Mr. Mamann at cnmag@migrationlaw.com. 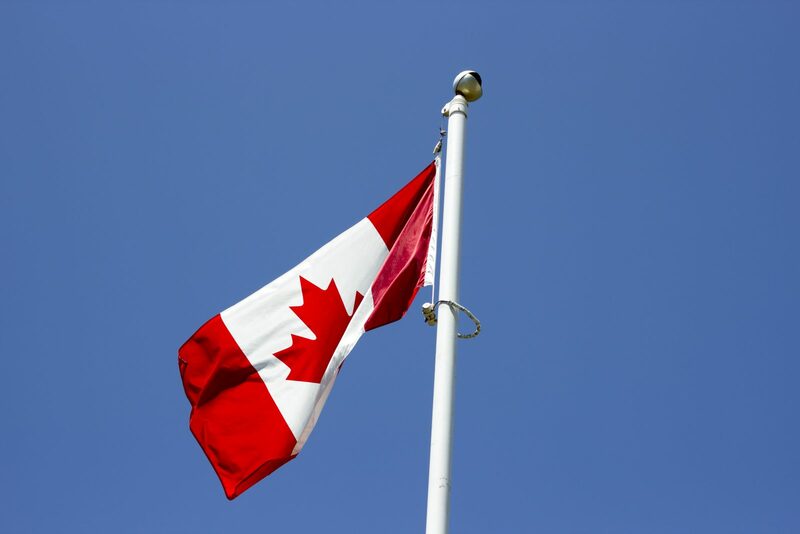 The passage of the Immigration and Refugee Protection Act (IRPA) in June, 2002 changed the criteria for the selection of artists who apply for permanent residence to Canada in important ways. Canada’s previous legislation, the Immigration Act, provided for the selection of artists through its “self-employed” category of immigrants. It used to be that an immigrant could be selected if he/she intended and had “the ability to establish or purchase a business in Canada that will create an employment opportunity for himself and will make a significant contribution to the economy or the cultural or artistic life of Canada”. This definition was fairly loose and flexible. It was not necessary for the artist to have self-employment experience to qualify. However, the absence of such experience often gave reviewing officers reason to doubt that the intending immigrant would have the “ability” to “create an employment opportunity for himself”. Also, the program was focused on economics and not necessarily on artistic “merit”. An artist’s ability was only significant insofar as it affected his/her ability to remain self-employed. Accordingly, an artist who could demonstrate excellent artistic ability but not business acumen would be refused whereas a less talented artist who could turn a profit would fare much better. Like the former Act, IRPA requires artists to have the ability to be self-employed and to make a significant contribution to cultural activities in Canada. However, IRPA now makes “relevant experience” mandatory. Artists destined for Canada, other than those headed to Quebec, who apply under the self-employed class now need a minimum of two years of experience “in respect of cultural activities”. This experience must be acquired in the period commencing five years before the application for permanent residence is submitted and ending on the day the application is decided. The experience must include two years of self-employment in cultural activities or two years of experience participating “at a world class level” in such activities. “World class” artists are viewed as those who are known internationally or those who perform at the “highest levels of their discipline”. If the immigrant does not have two years of experience in either category, one year in each will suffice. or musical directors and impresarios would also be considered. Although self-employed immigrants are technically “Business Immigrants”, there is no minimum investment required of them. However, they must be able to demonstrate that they have enough capital to establish themselves and their business in Canada. Of course, the amount of capital expected will depend on the nature of the work the artist will be involved in and the amount of capital one would reasonably expect to need to launch such a venture. If the reviewing officer is satisfied that the intending immigrant meets the above definition, he/she must then assess the candidates qualifications under a point system much like the one used to select immigrants under IRPA’s “skilled worker” category. 10 points. These points plus the 25 points awarded for having the minimum amount of relevant experience (i.e. two years) are sufficient to earn the applicant a passing score of 35. There is no doubt that the need for relevant experience will reduce the number of eligible candidates eligible for the self-employed class and, in turn, the number of artists who qualify for permanent residence in Canada each year. Nonetheless, the self-employed class remains a solid vehicle in which to immigrate to Canada for those artists with the intention and ability to enrich and beautify the cultural landscape of this country.